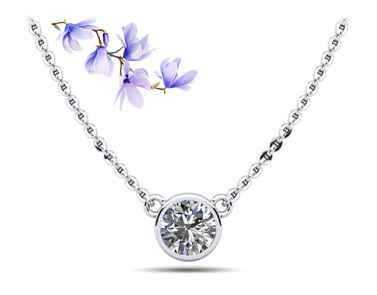 in white, yellow or rose gold and platinum. 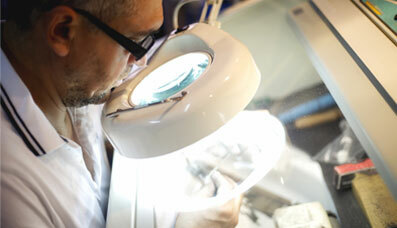 a unique push-button mechanism for extra security and ease of use. 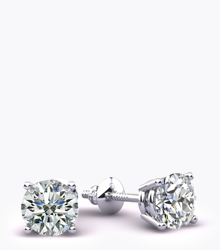 Shop our beautiful collection of high quality stud earrings. 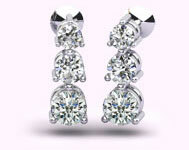 diamond earrings designs, available in gold or platinum. 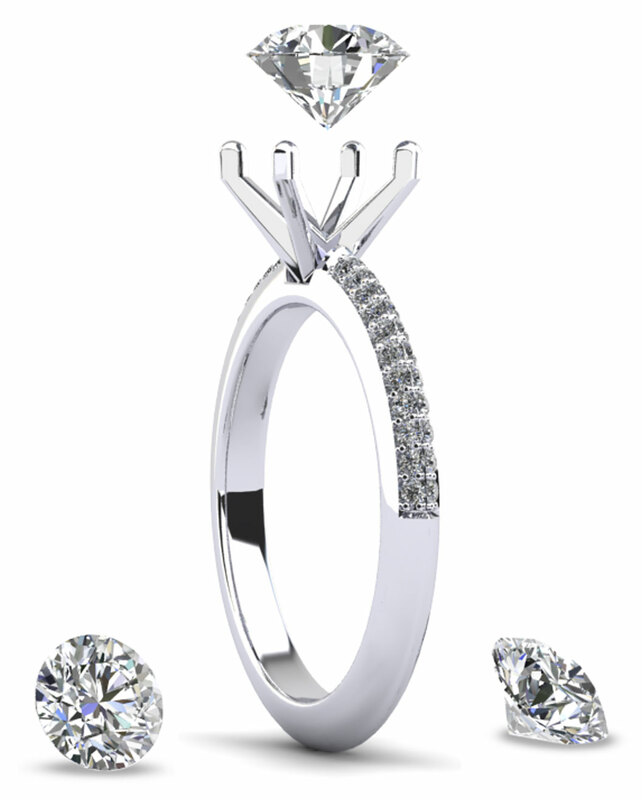 and future of your relationship. 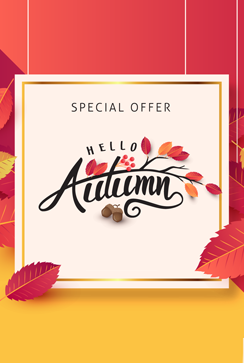 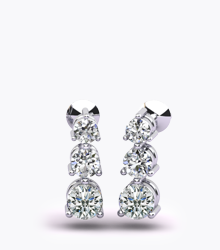 Shop for beautiful diamond earrings for your loved one. 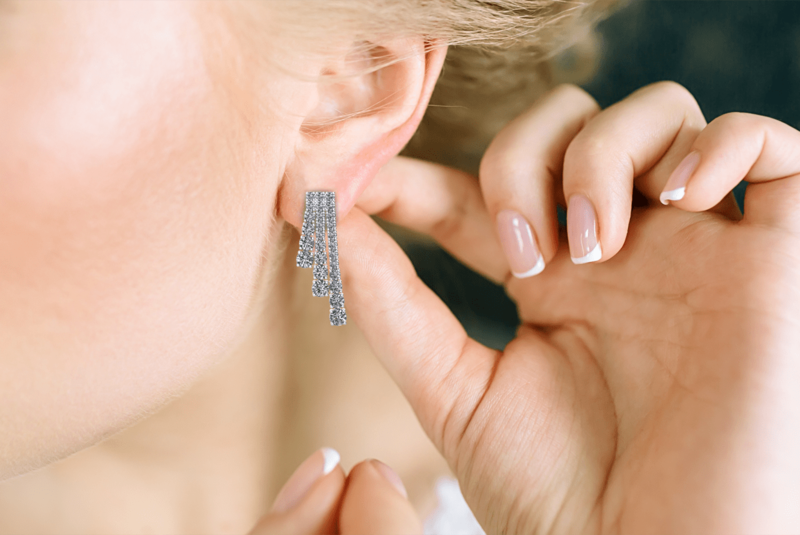 Diamond stud earrings are a staple on any woman's wardrobe. 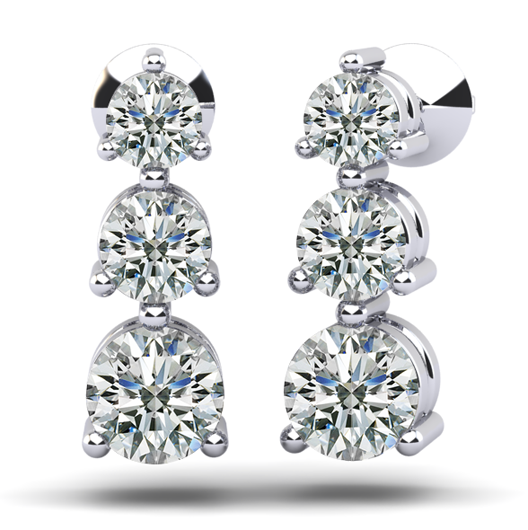 Anjolee's studs collection features classic and fashionable designs. 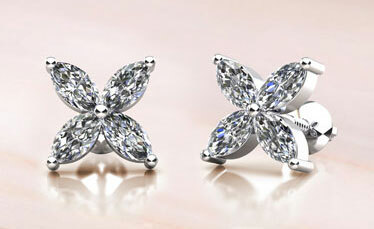 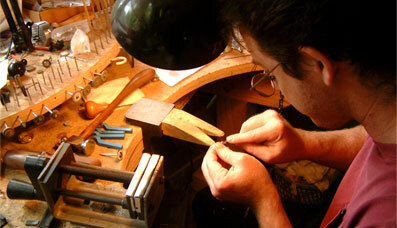 The quality of the center diamonds in stud earrings is one of the important features. 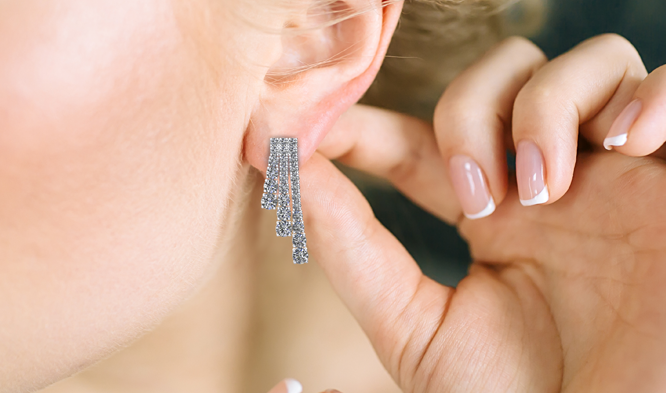 Anjolee offers a large selection of lab certified diamonds that can be added to your diamond stud earrings. 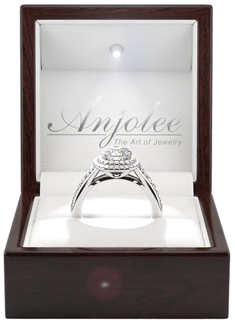 Anjolee offers a beautiful collection of high quality diamond hoop earrings. 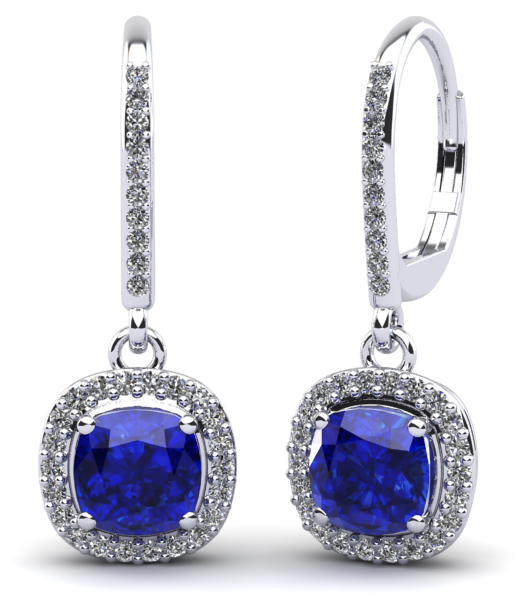 One of the main features in this collection is the push-button secure locking mechanism. 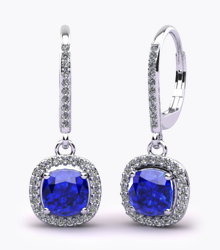 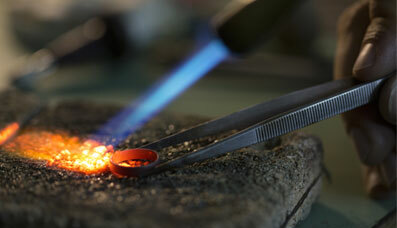 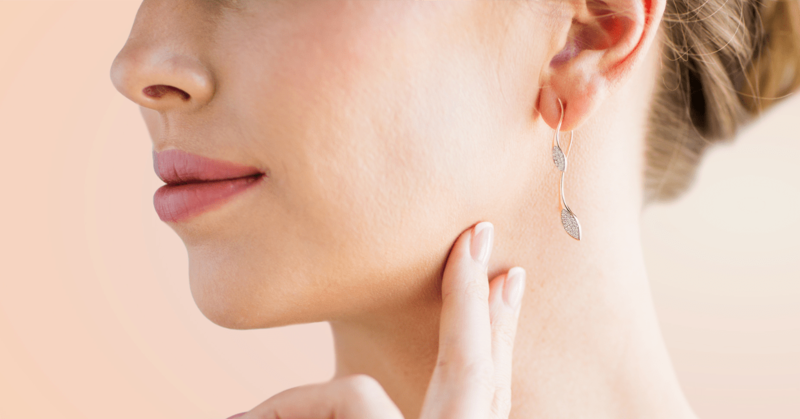 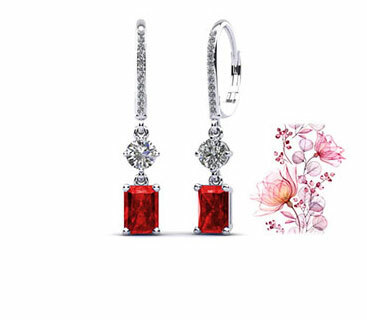 The locking mechanism makes the earrings sit very securely on the ear and easy to take off. 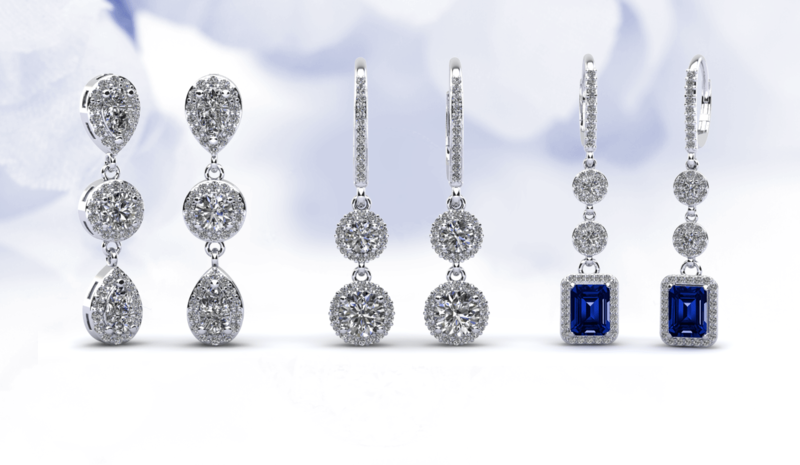 Our diamond drop earring designs collection offers classic, vintage, and fashion designs. 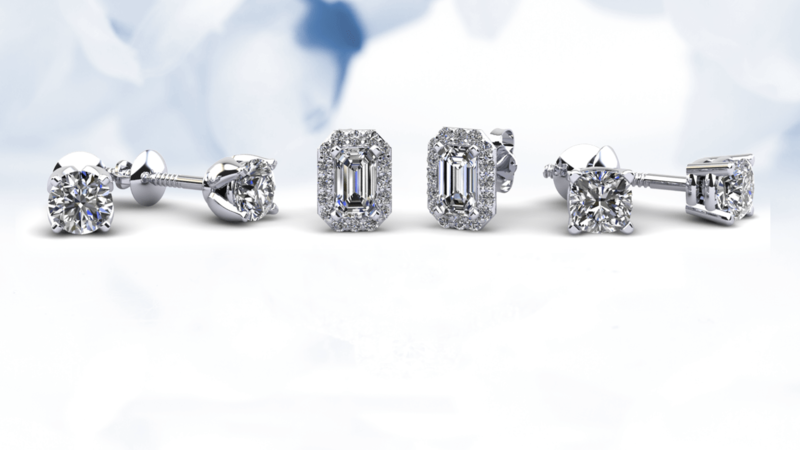 The collection is available in 14k, 18k, white, yellow, rose gold, and platinum.